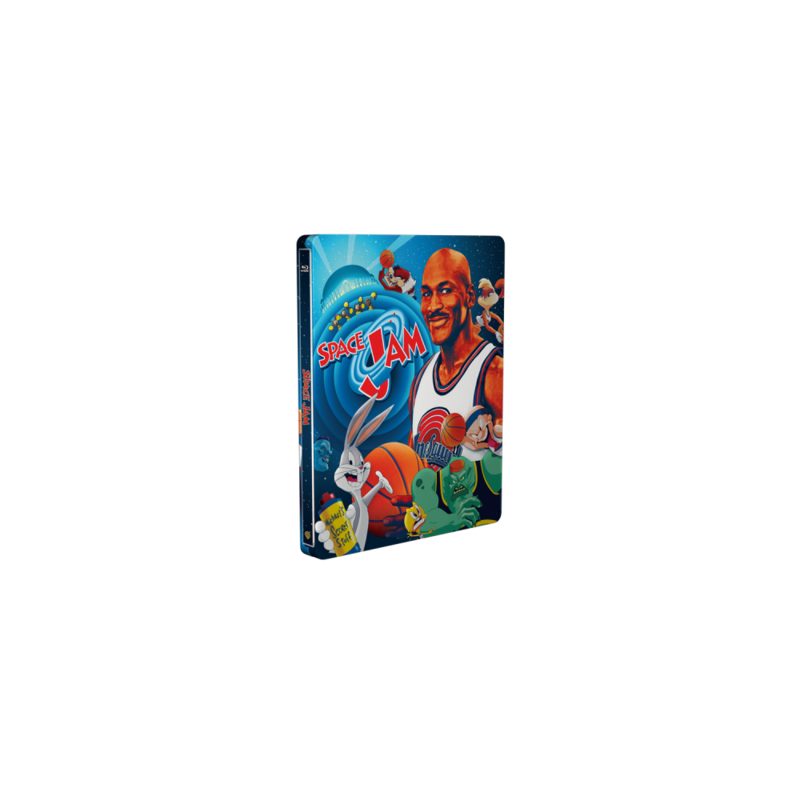 Get ready to jam again – we are proud to announce the 20th anniversary SteelBook® edition of Space Jam. 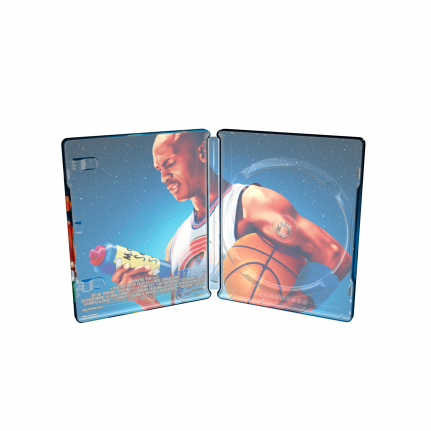 The great art is treated with a spot gloss to match the colorful cartoon style illustration. 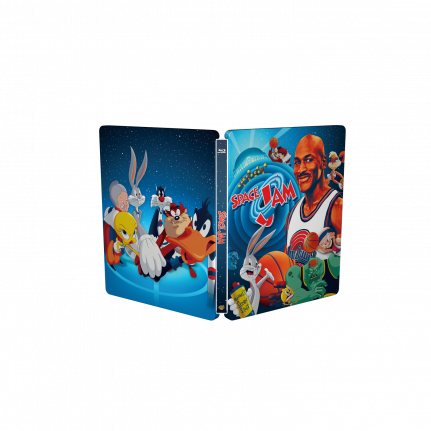 This edition contains extra material including: Audio Commentary from director Joe Pytka, Bugs Bunny (voiced by Billy West) and Daffy Duck (voiced by Dee Bradley Baker), Jammin with Bugs Bunny and Michael Jordan, usic videos including Seal’s “Fly Like an Eagle” and Monstars’ anthem “Hit ‘Em High.